The seven artists chosen for OFF THE LAB have been announced. The collaborative project promotes diversity in the Finnish cultural sector and highlights collaboration between the artists as well as with the museum. The work result of the group selected through an open call will be displayed at EMMA – Espoo Museo of Modern Art this autumn. The selected artists are Natalia Castrillón, Majella Clarke, Tiago Martins Pinto, Anna Olkinuora, Sade Risku, Camila Rosa and Laura Sariola. 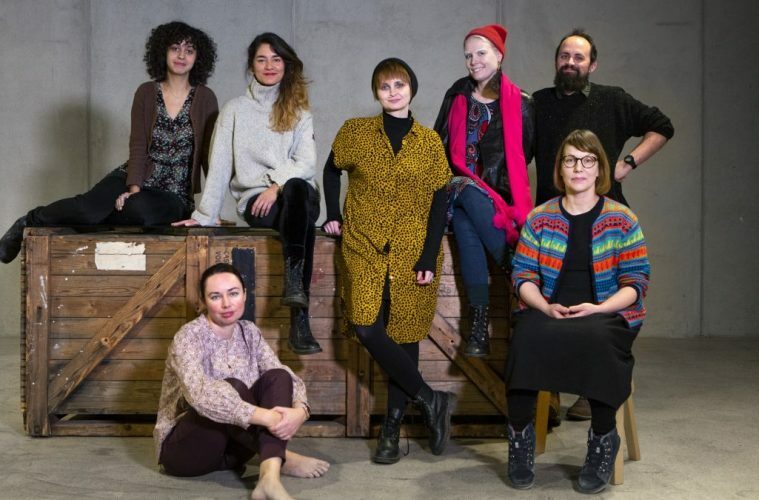 The working group includes both Finnish and Finland-based non-Finnish-born artists, whose professional backgrounds range from the study of art to performance art and music. Projects of GAP Lab highlight collaboration, with the working process itself carrying even more weight than the outcome. The group working together with EMMA museum will get to know each other and the museum and plan the outcome, which will be shown at the museum in autumn 2019.